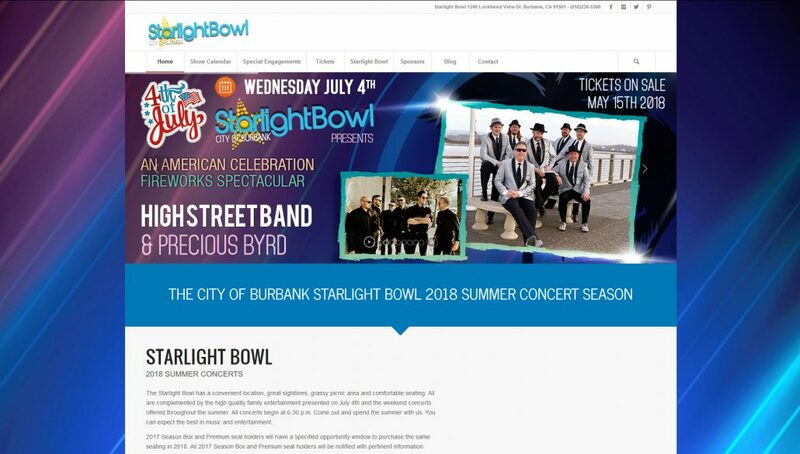 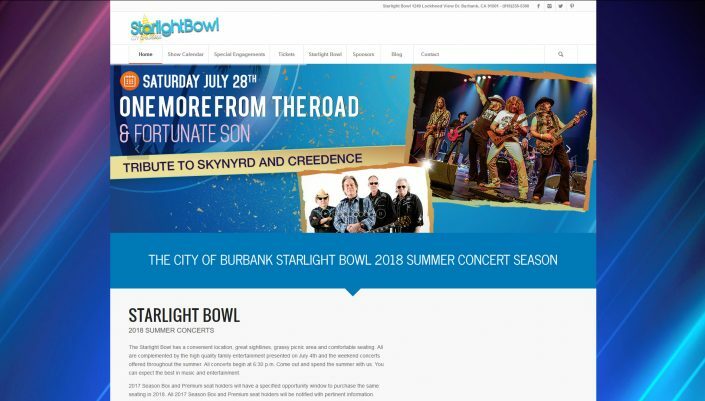 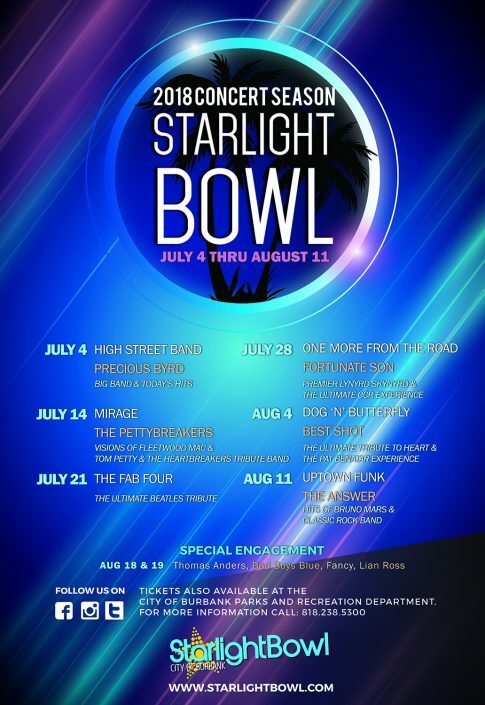 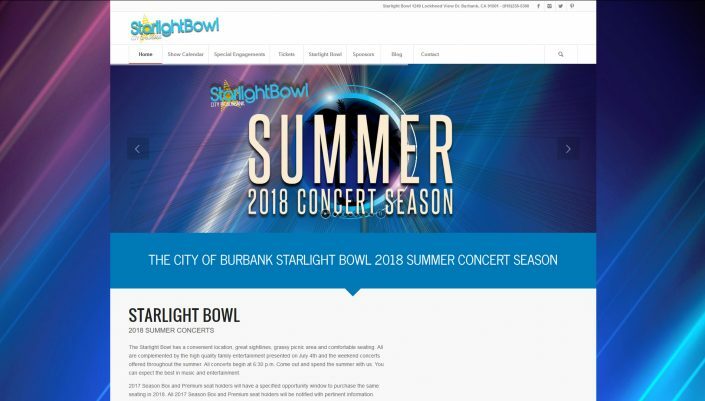 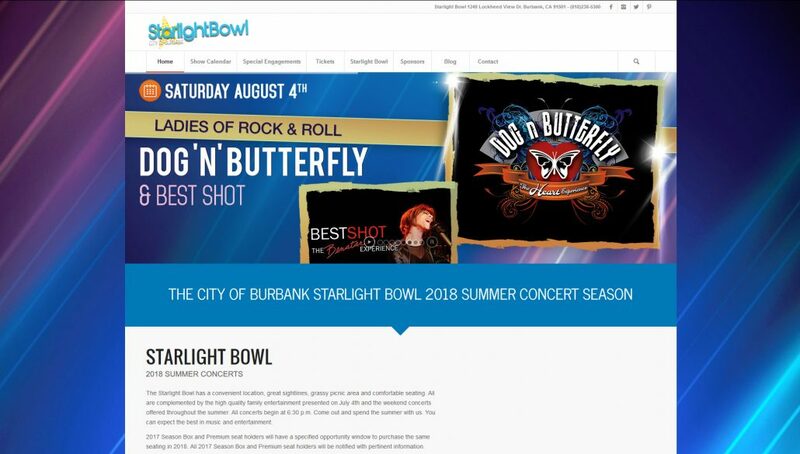 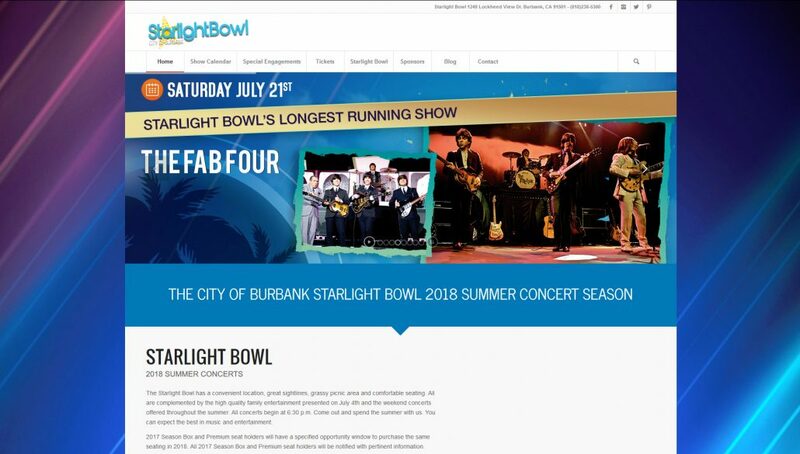 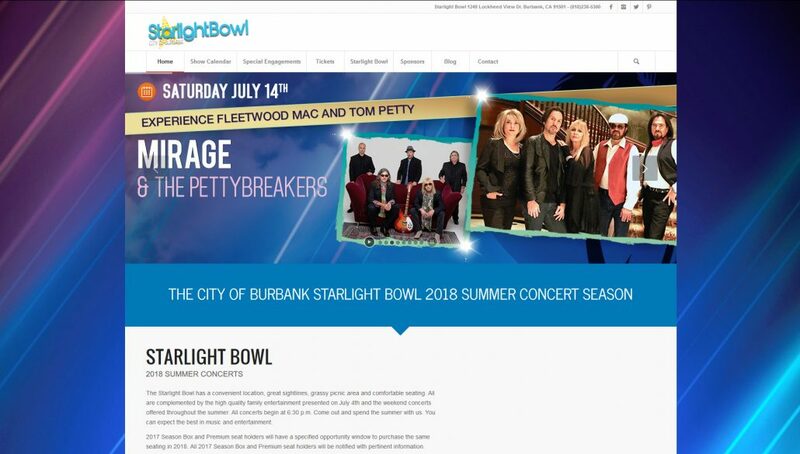 For several years TMG has managed and designed Burbank’s annual Starlight Bowl. 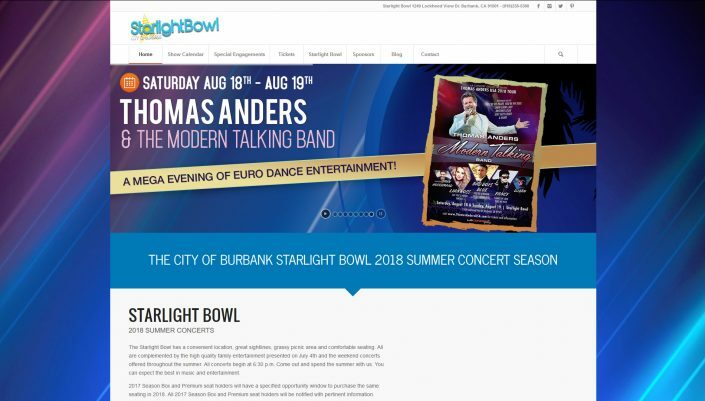 We redesigned the website as well as all the mailers, posters, brochures, and any other marketing material that is needed. 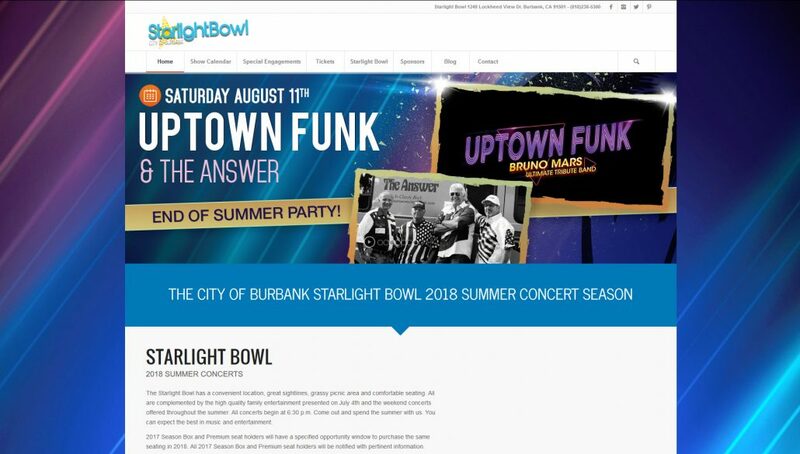 It gives it a fresh, new feel to the Starlight Bowl every year that concert-goers look forward to.